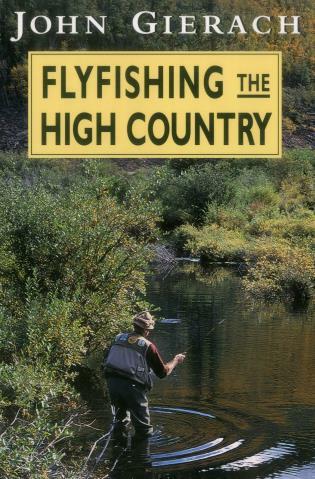 Fly-fishing in scenic and remote mountain waters is a special kind of fishing, explored in depth by veteran fly fisher John Gierach. Along with Fly Fishing Small Streams (0-8117-2290-2), this guide, Gierach's first book, now in print with Stackpole Books, explains how to find the best waters and how to fish them to the best advantage. John Gierach is the author of At the Grave of the Unknown Fisherman (0-7432-2992-4), Death, Taxes, and Leaky Waders (0-684-86858-X), and Good Flies (1-58574-139-6), and he has written articles for Fly Rod & Reel, Gray's Sporting Journal, and Field & Stream. He lives in the high-country state of Colorado.